Estate Planning in Cleveland and Beachwood Ohio | Attorney Bradley L. Greene Esq. 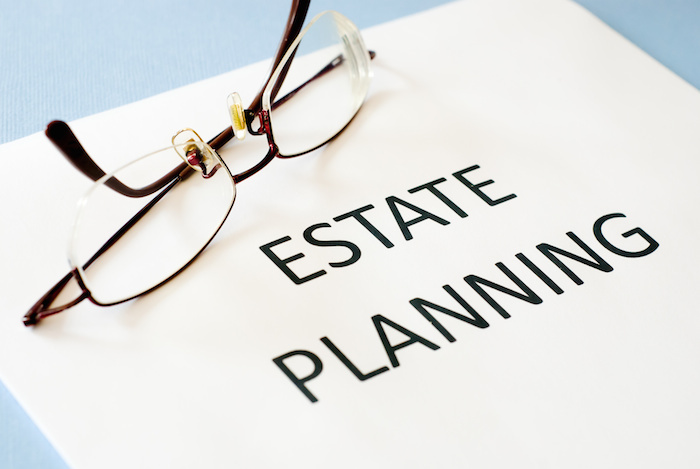 Estate planning can seem overwhelming, but it doesn’t have to be. Bradley L. Greene Esq. has decades of experience addressing estate planning needs. Even though thinking about the future can be difficult, taking steps now will make life easier for you and your loved ones. Creating an estate plan can be one of the best decisions you will make. A properly drafted estate plan will ensure your personal care and financial choices are enforced during your life and after your death. Without an estate plan, the probate court may make decisions about your health and your finances. Sometimes these may be decisions that you would not have made for yourself. When drafting an estate plan with us, we work with you to create a plan that meets your goals and desires. This process ensures that you and your family will be taken care of now and in the future. Planning for the future is never easy, but taking the time to plan now will make life easier for you and your loved ones. Your estate plan can address your health care decisions and financial issues to make sure your wishes are known and honored. Planning now may also help prevent disputes in the future and make life easier for your loved ones. Our law firm serves clients in Beachwood, Cleveland and throughout Northeast Ohio. To learn more about our services, call us at 216-575-5200 or contact us online.